Helping parents help their children become better readers. Use the same software trusted by schools, educators and military academies. Each child signs in with their own account, and the program adapts to each child's skill level. What is AceReader Family Edition? 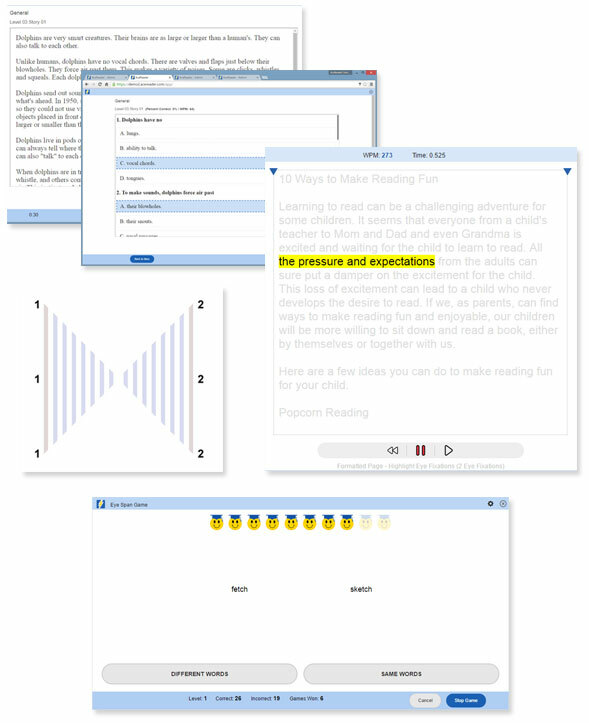 The AceReader Family Edition is a powerful web application designed to assess, improve and monitor reading speed, fluency and comprehension for your family or homeschooling needs. AceReader is not a "how to read" program, but rather a "how to read better" program. 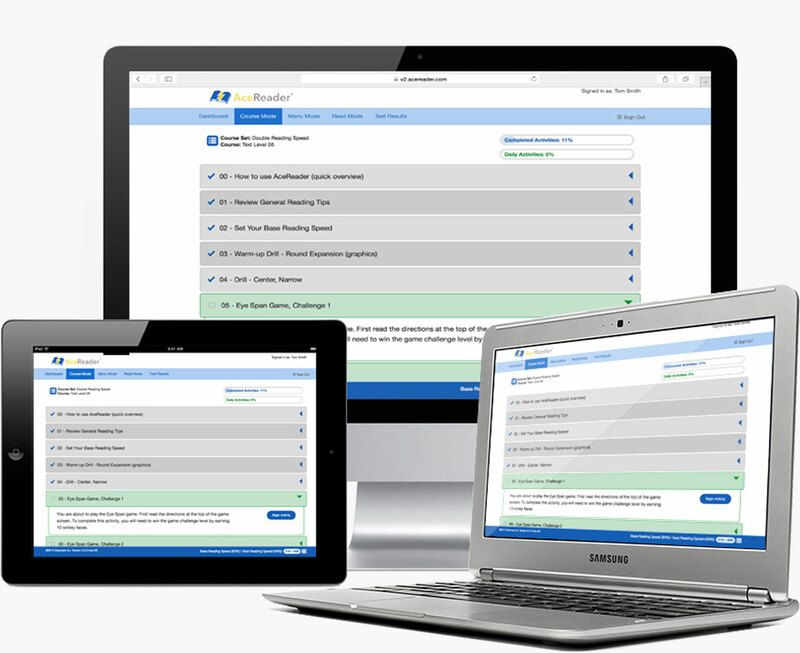 This version of AceReader is based on the Education Edition used by schools, but it is streamlined and focused on supporting two to eight people. Now you and your family will have the opportunity to train with the same features offered to schools, including a simple-to-use parent admin account to manage and monitor your family's progress. It includes a wide variety of leveled and themed reading comprehension tests, eye pacing drills and fun eye exercise games. 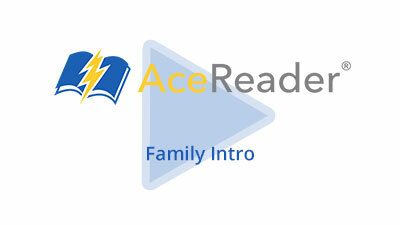 Sign Up for AceReader Family Edition today. Better reading skills lead to better test scores and grades. When reading becomes easier, your children will also want to read more. 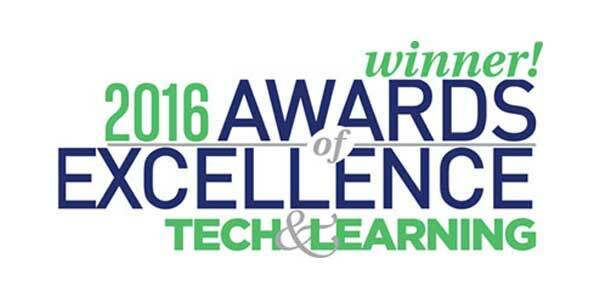 AceReader — Tech & Learning 2016 Awards of Excellence Winner! On October 5th, Tech & Learning Magazine announced the winners of their 34th Annual Awards of Excellence and the Education Edition of AceReader was amoung the products honored with this year's award. 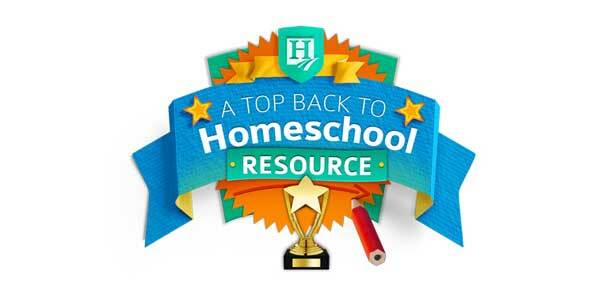 AceReader is proud to be listed as a "Top Back to Homeschool Resource Award winner" on Homeschool.com. For more information, checkout the list of resourses at Homeschool.com. 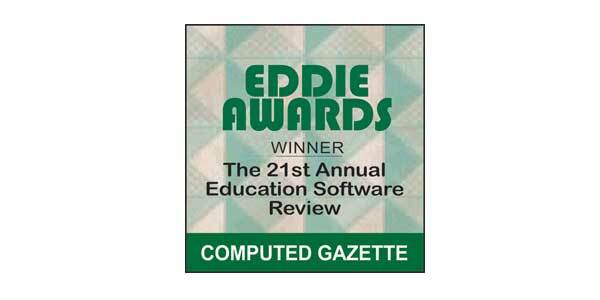 AceReader Online Cloud Edition wins 21st Annual Education Software Review Award by ComputED Gazette for Best Multi-Level Reading Software. The Awards target innovative and content-rich software and websites that augment the classroom curriculum and improve teacher productivity. 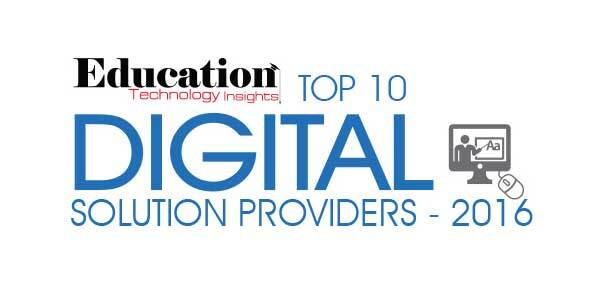 AceReader Named to Top 10 Digital Solution Providers 2016 by Education Tech Insights. A distinguished panel of experts, professionals, and technology leaders including board members of Education Tech Insights Magazine has chosen and included AceReader in the Top 10 list. AceReader is Winner of iLearn Award! 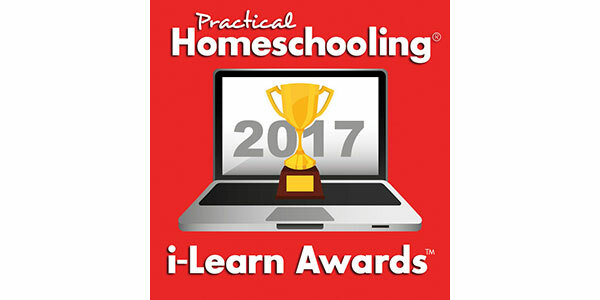 The iLearn Award is the highest honor offered by Practical Homeschooling magazine and is earned from the highst ratings from satisfied customers. Parent accounts let you adjust options for each child and allow you to monitor your children’s progress. Your children will learn to minimize subvocalization (pronouncing each word in their mind as they read) and regression (re-reading), two processes that lead to inefficient reading. I want to thank you so much for Ace Reader. My son has struggled with reading all his life. He is 14 now, when he was 11 we found he had a problem with double vision that could not be corrected with glasses. He went through several months of therapy and for the next school year we purchased Ace Reader. It picked up where the therapy had left off. He enjoyed the daily application and has increased in speed, but more importantly, his confidence in reading has been bolstered from 0 to 9 on a scale of 1 to 10. We are deeply grateful for your contribution to his well being and look forward to great things. Thank you so very much. Jennie Salinas-home school Mom, Iva, SC, USA. Take a moment to watch a short intro video about AceReader. 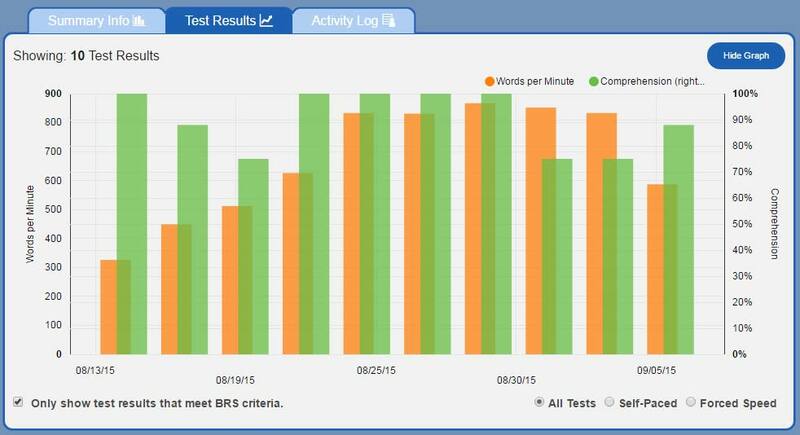 Includes interesting leveled and themed content with over 1,000 reading comprehension tests. Themes include: General, American History, Earth & Space Science, Famous People, Fun Facts and SAT/ACT Prep. 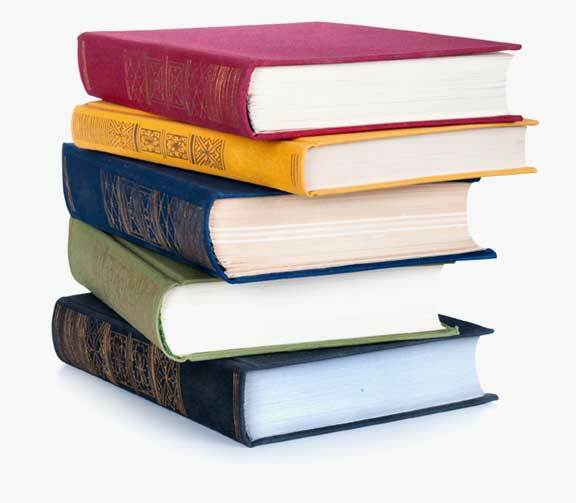 Get smarter while you learn to be an efficient reader. 13 levels of text make it ideal for all ages. Get AceReader for your Family! 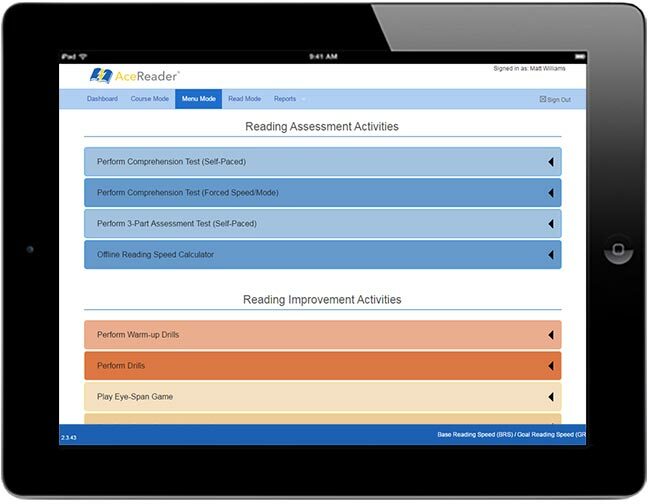 Get AceReader Family Edition, the same product chosen by hundreds of schools to improve your family's reading skills. 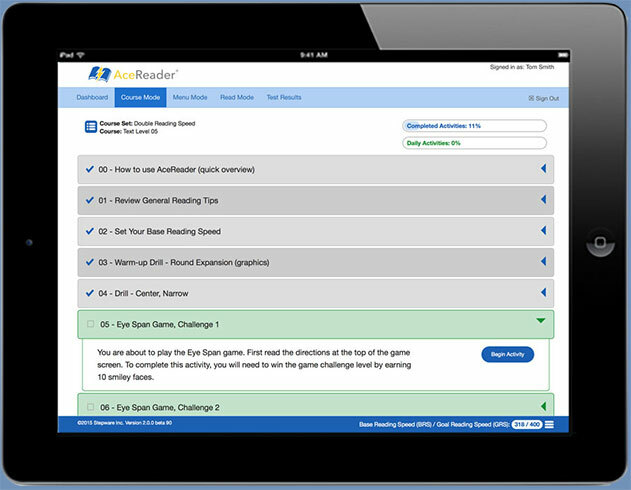 Starting at only $59 per year for two users, your family can begin using AceReader today.